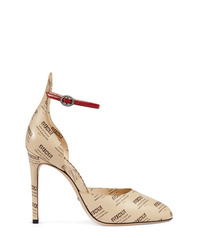 Gucci Gg Pumps £597 Free UK Shipping! 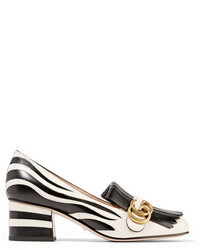 Gucci Gg Canvas Mid Heel Pump With Double G £597 Free UK Shipping! 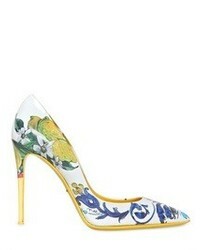 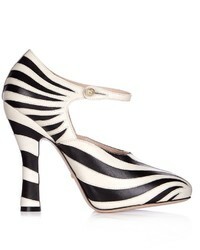 Gucci Leather Invite Print Pump £770 Free UK Shipping!